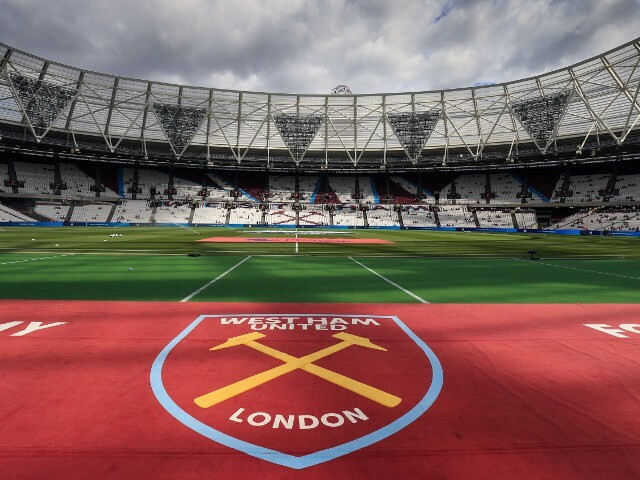 Tag Archive | "transfer gossip"
West Ham got their first pre-season win as they beat Wycombe Wanderers 1-0 on Saturday thanks to a first-half goal from Marko Arnautovic. Andriy Yarmolenko also made his debut for the Irons. The 26-year-old midfielder held talks with Pellegrini in London after being told by Arsenal manager Unai Emery last month that he was not in his plans. Wilshere is Pellegrini’s fourth summer signing. SAMI MOKBEL: Jack Wilshere has held face-to-face talks with West Ham manager Manuel Pellegrini ahead of a potential move to the London Stadium after leaving Arsenal as a free agent.